Fertility issues were not part of the plan. The pain and heartache, and the darkness of the unknown were not part of the plan. 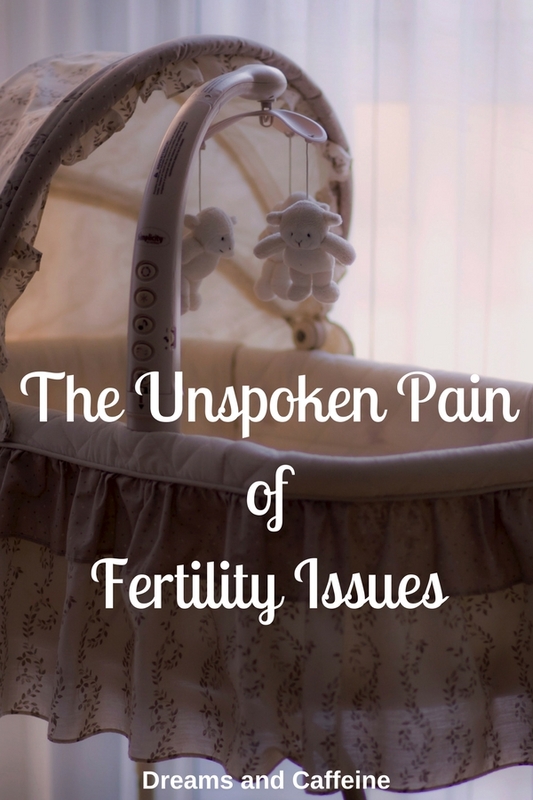 However, this mess of fertility issues was one of the profound and beautiful journeys of my life. It has shaped me as a woman, a wife, and now a mother. I am stronger than I thought I could ever be and my bond and relationship with my husband is even deeper than I imagined. Everyone who knows me, knows I don’t do well with uncertainty. So let’s start at the beginning. I graduated high school and headed off to college. My focus was to get my degree before having a family. I started dating my husband my last year in college. After graduating and getting settled into my career, I decided it was time to go back to school to complete my master’s degree. Soon after, my husband and I got married and after about a year of honeymoon bliss, we decided it was time to add to our family. We both wanted children, so this was an exciting decision filled with so much hope! In the beginning, deciding to have a baby was so exciting and romantic. However, after several months of trying, the obsession kicked in along with panic and a little fear and things became a lot less romantic. I remember starting to track everything (diet, weight, exercise, temperature, how fertile I was during the month, etc., etc., etc.) regarding conception. After about six months of trying to conceive with no success, my doctor started me on oral fertility drugs. We had two failed cycles and I was devastated. My doctor let us know that she could refer us to someone or we could continue along this path and keep trying. 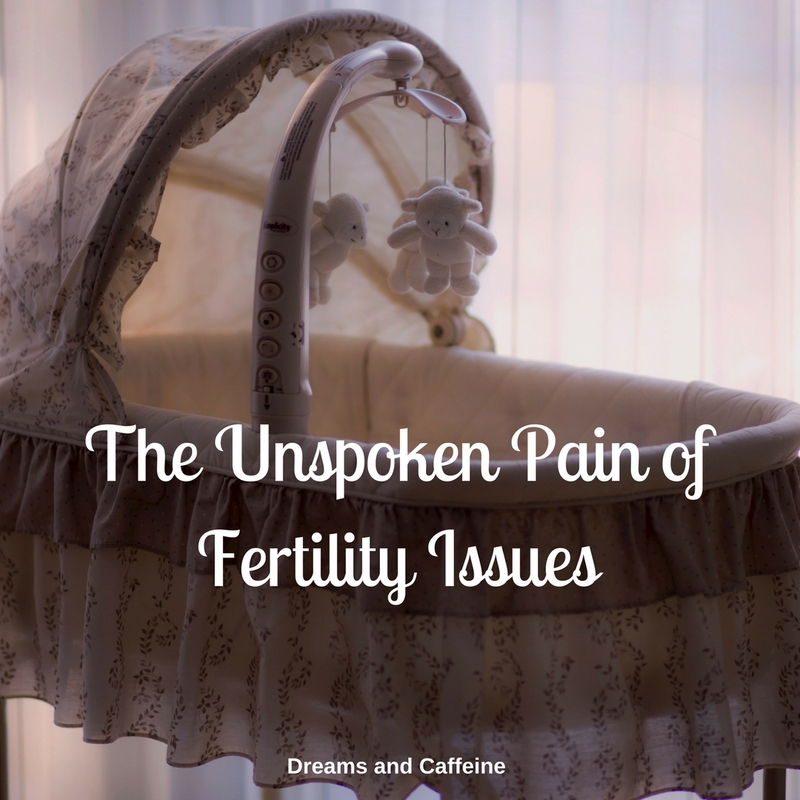 I was so sad and hurt… I had always wanted to be a mother and my sweet husband wanted to be a father and now it seemed like it was never going to happen. During this same time, my close friends and family were starting to have babies of their own. I was literally in the throws of pregnancy announcements, baby showers, and births… my own personal hell. Don’t get me wrong, I was so happy for my friends and family, but so desperate to experience these same things they did. All right ladies and gentlemen… as much as I hate to say this, you can’t control your fertility issues. You also can’t plan your fertility issues. BUT, you can take charge of them and your life! It is okay to be sad, jealous, mad, worried, stressed, disappointed, etc. Recognizing and accepting your feelings is key, but don’t let them consume you. Remember, an invitation to a baby shower is not a personal attack on you… its actually the exact opposite. Someone you love and care about wants to share their special moment with you… don’t miss those opportunities! Communicate with your friends and family about your feelings about what is going on. Sometimes those we are closest to don’t understand what we’re going through and you may want to consider finding a counselor to speak with. This journey will be paved with lots of ups and downs and waiting… so to say it might make you a little emotional is an understatement. Research your options. 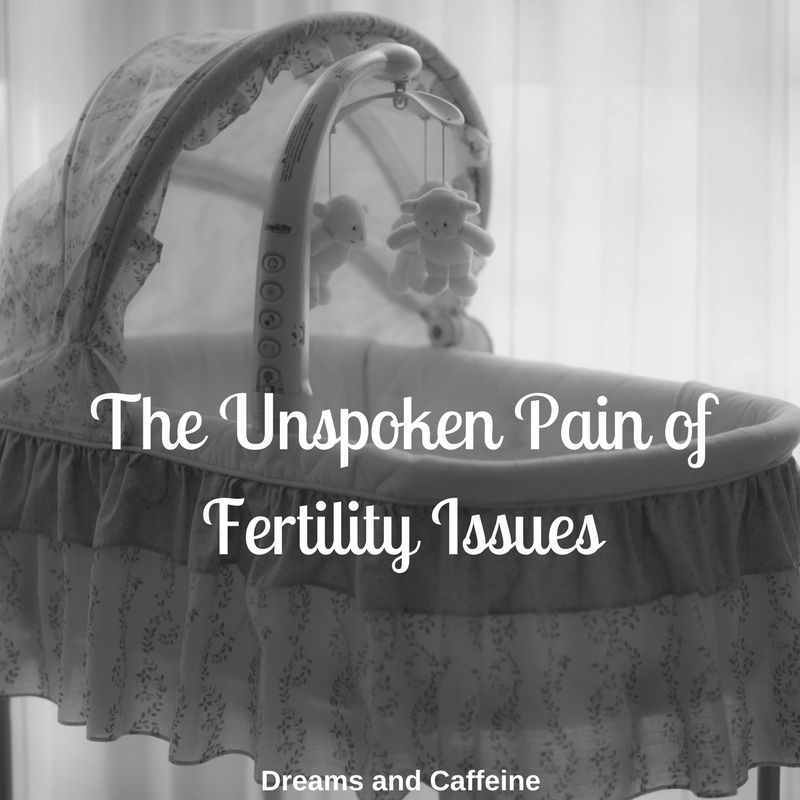 Not all bodies are created equal and neither are fertility issues. This is why it is so important to discuss these things with your doctor. If you and your doctor don’t see eye-to-eye, then I suggest finding a new one. I am so grateful for my relationship with my OB/GYN and my fertility doctors. Their knowledge was top notch and their understanding and emotional support was amazing! Control what’s in your control. If there was ever a time to really zone in on your health… this would be it! Watch what you eat, exercise, keep your stress under control, and follow any other recommendations your doctor gives you. Enjoy your journey, because it will be the story you tell to your children. I love my journey to motherhood and the story I get to share… it is amazing for so many reasons! 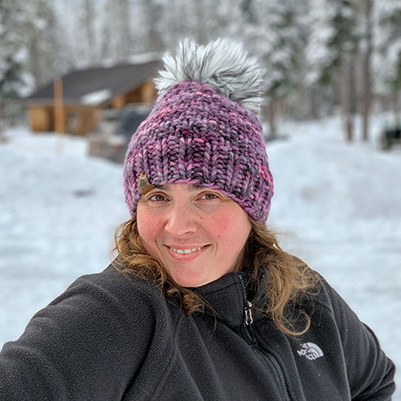 I hope you find the information in this post helpful, but most importantly, I hope you find comfort in knowing that you are not alone in this journey. Don’t ever lose hope! I am so glad you found the light at the end of that long tunnel. Your babies will always know exactly how much they were wanted. They were so worth it! Wow, this was so amazing! I know that it will be a blessing to so many. Hi Amy… thanks for stopping by. 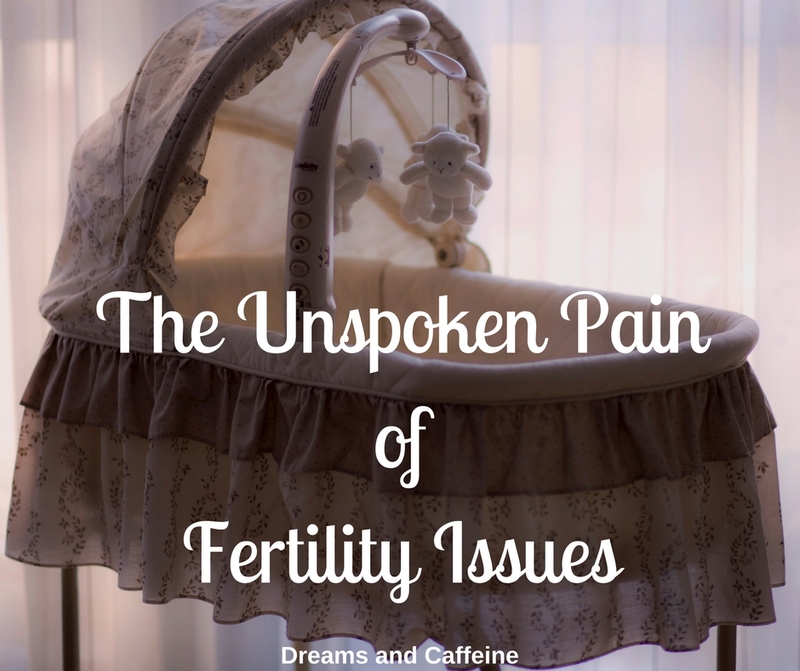 I truly hope it helps those that are in the trenches of fertility issues. Its nice to hear stories of hope when you’re surrounded by darkness. This is just simply put…awesome! I love reading about the strength of other women going through the same things I am. You really hit the nail on the head. I still have no babies and have been trying for 18 years. The turing point for me was to realize that the only thing I can control is how I choose to react to situations, I have come to terms with it and it’s all part of my life’s book. Thanks for sharing. I am so glad you enjoyed reading my article. I wish you all the best! Hi Heather! I am so glad you are finding what works for you. Fertility issues are so emotional (let’s not forget the added hormones) its so nice when you have support. I am so happy you are sharing your story and educating people. Good luck!